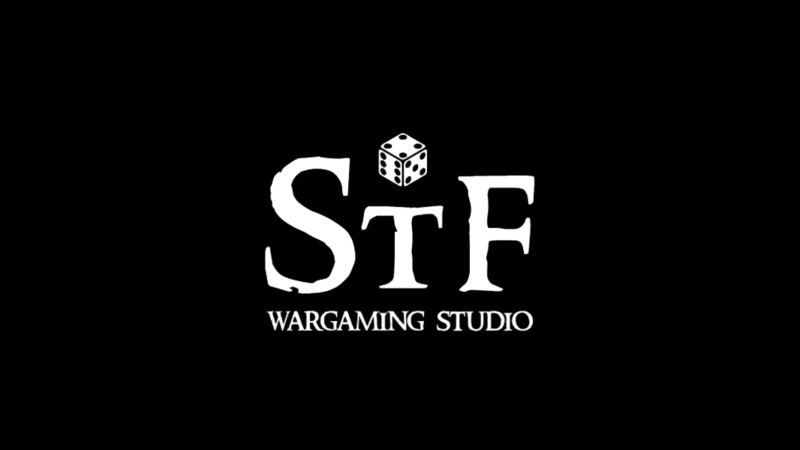 STF Wargaming Studio is a non-profit organisation based in Oslo, Norway who makes YouTube video reports about the wargaming hobby. From battle reports, narrative campaigns, unboxings, talkshows etc. etc. This last weekend our camera was stolen during a break-in at our studio preventing us from making the quality videos we have reached during our 3 years on YouTube. Your donations will go directly to purchasing a new video camera and camera equipment for our organisation, we have created a few tiers listing what we will do with the donations depending on how much support we get. Every little bit helps and we will make a special video with messages to everyone who contributes to our new camera and you will have our eternal gratitude. 8000NOK will cover a new camera, battery and equipment, if we reach this goal we will be able to purchase a camera of the same quality we had before the break-in. 20000NOK if we reach this goal we can invest in a semi-professional studio camera which gives us even more options and we can evolve as a channel. Getting this camera is a huge priority for us so time is of the essence, we have got cell phone cameras and a digital photo camera to get us through the time between now and when we get the new camera funded. Thanks to all the donations and shares of this campaign we are well over a quarter of the way to fund a new camera.